Actinic keratosis develops in areas of the skin frequently exposed to the sun, such as the face, scalp, back of the hands, ears, neck, and forearms. According to findings reported in the Journal of Clinical Investigation, actinic keratosis lesions were successfully and rapidly cleared with the use of a combination of a topical chemotherapy and an immune-system–activating compound among participants in a clinical trial. Actinic keratosis is the most common precancerous skin condition, but in most cases, it’s easily and painlessly treatable. Lesions from actinic keratosis are referred to as precancerous because they can turn into malignant tumors. Some 40 to 60 percent of all squamous cell carcinomas begin as actinic keratosis, and recent evidence suggests the two are genetically linked. At least 89 unique genes appear in people who have had one or both conditions. Actinic keratosis is likely to be caused by cumulative exposure to the sun’s rays. There is also a genetic component to the condition because it occurs most often in sun-sensitive, light-skinned, light- or red-haired individuals with blue or green eyes. Those who live in southern areas are more susceptible than residents of northern climates. Facial lesions were reduced by 88 percent in the experimental group vs. 26 percent in the control group. Scalp lesions were reduced by 76 percent vs. 6 percent. Right arm lesions were reduced by 69 percent to 10 percent, and left arm lesions were reduced by 79 percent vs. 16 percent. Patients applied the cream twice daily for four days. The treatment activates the immune system’s T cells, which then attack abnormal skin cells. Actinic keratosis develops in areas of the skin frequently exposed to the sun, such as the face, scalp, back of the hands, ears, neck, and forearms. They are much easier to diagnose than BCC, SCC, and melanomas. In fact, most average people can often recognize them. 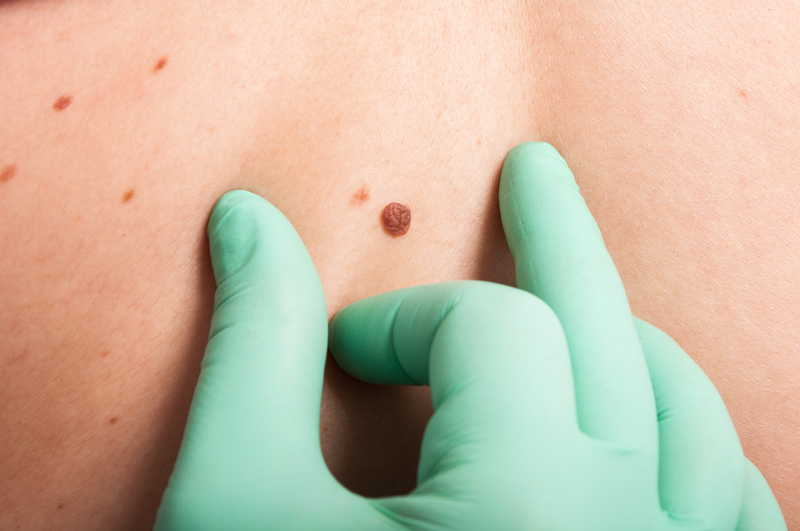 Diagnosis may be as simple as an inspection by a dermatologist, but a biopsy may be necessary to determine if potentially cancerous changes are present. When symptoms of actinic keratosis are recognized early, the lesions are almost always treatable. Treatment depends on their location and size, and the age, health, and preference of the patient. Laser resurfacing (removing the surface layer of skin). A combination of 5-fluororacil and calcipotriol triggers an immune response against actinic keratosis, according to researchers at Washington University in St. Louis. In a study of 132 patients, facial lesions were reduced by 88 percent in the experimental group versus 26 percent in a control group. Actinic keratosis might be prevented by staying in the shade instead of unnecessarily exposing the skin to the sun, avoiding direct sunlight between 10 a.m. and 4 p.m., and applying a broad-spectrum sunscreen with an SPF of 30 to 50 at least 30 minutes before going outside. 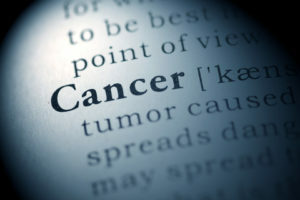 Other pre-emptive strikes against skin cancer and precancerous conditions are wearing protective clothing, and performing regular skin self-examinations. Schedule an appointment with a dermatologist if any area looks suspicious. If something on your skin is growing, assume that it is cancer unless a dermatologist tells you otherwise. actinic keratosis, cancer, chemotherapy, cryosurgery, dry skin, ears, health, immune system, ingenol mebutate gel, melanomas, precancerous skin, psoriasis, skin, skin cancer, squamous cell, vitamin, vitamin d.